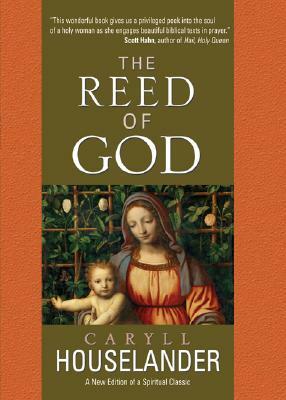 First published over half a century ago, Caryll Houselander's The Reed of God is a spiritual classic that deserves to be rediscovered by a whole new generation of readers. Houselander's beautiful and profound meditation depicts the intimately human side of Mary, Mother of God, as an empty reed waiting for God's music to be played through her. She shares her insightful and beautiful vision of Mary on earth, Mary among us, Mary as a confused but trusting teenager whose holiness flowered with her eternal "Yes."